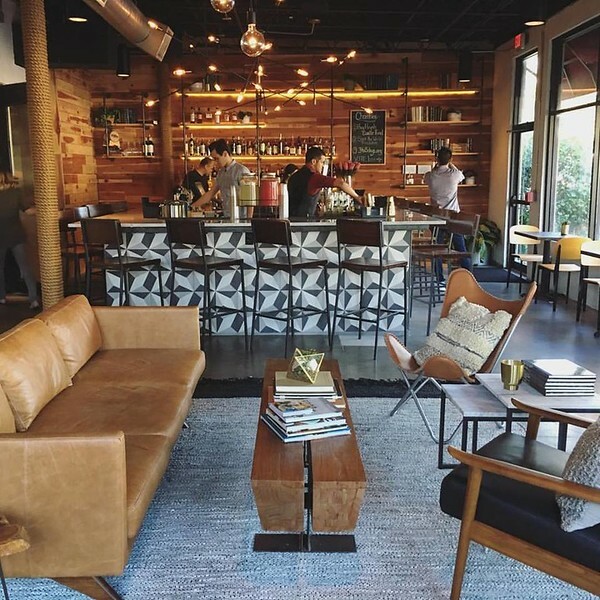 Popular ramen bar from Orlando expanding into new site under construction at the St Johns Town Center. 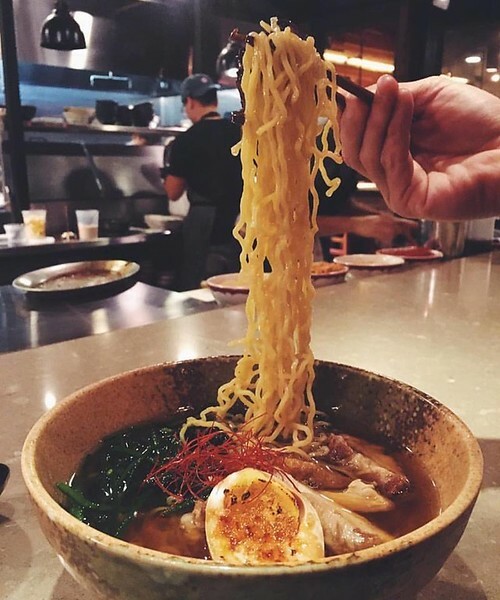 Sonny Nguyen opened a small, intimate ramen bar called Domu in Orlando’s small food hall, East End Market, in late 2016. Based on the success gleaned from this first venture, the restaurant will now be expanding to include a location at The Strand. 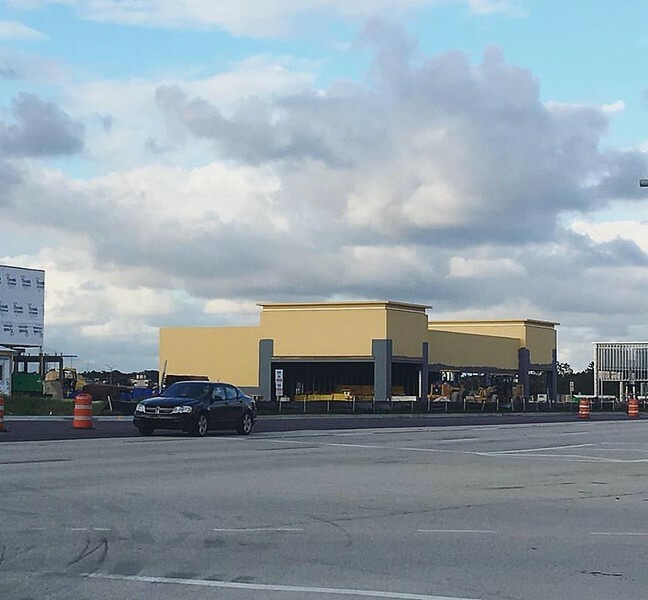 The Strand is a 45-acre mixed-use project under construction by Preferred Growth Properties at the intersection of Town Center Parkway and Gate Parkway. Domu features an every-changing mix of ramen bowls and a variety of Pan-Asian, shareable, small plates, as well as a forward-thinking and Asian-inspired cocktail menu. 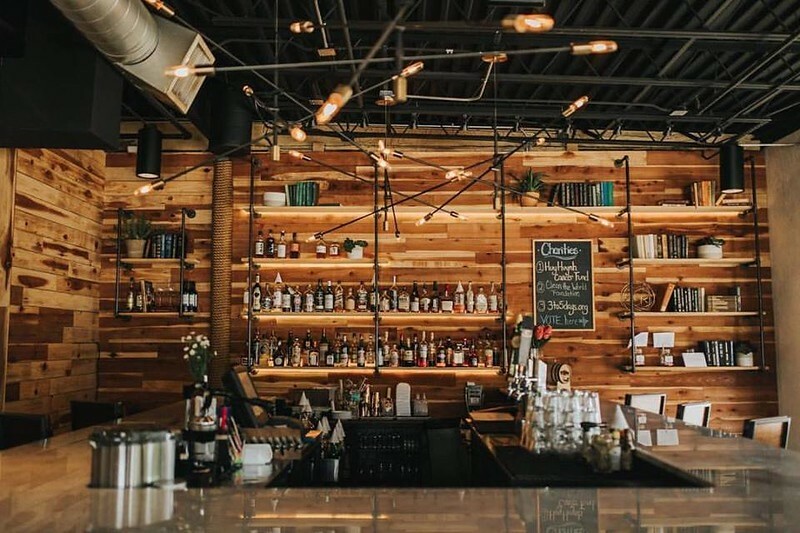 The Orlando restaurant features a subtly-lit, intimate and modern interior. Guests are entertained by a steady mix of late 90’s hip hop music and a large mural featuring a psychedelic, elemental ramen bowl by Orlando-based street artist Boy Kong. 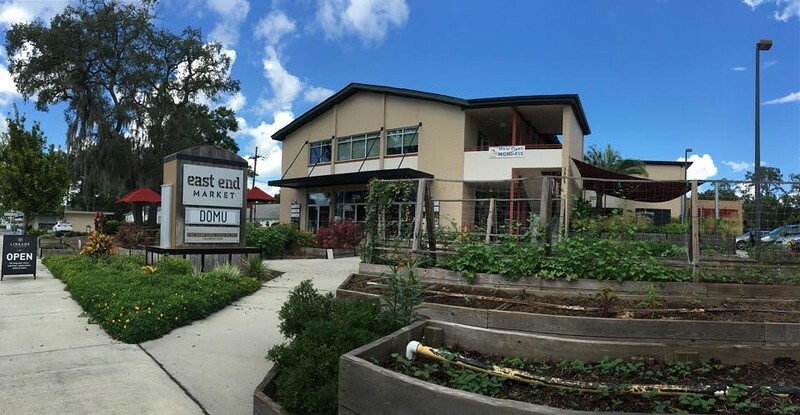 East End Market is a neighborhood market and cultural food hub inspired by Central Florida’s local farmers and food artisans in Orlando’s Audobahn Park neighborhood. Vendors typically rotate through the space every few years, as East End Market is meant to serve as an incubator for food-focused concepts looking to test the viability of their businesses.